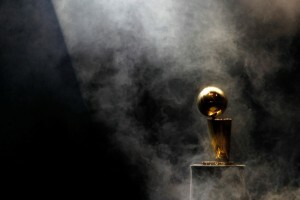 The NBA Playoffs are upon us! It’s all about the first round matchups in the East & West. We discuss what each team needs to do in order to win, X factors and our predictions.